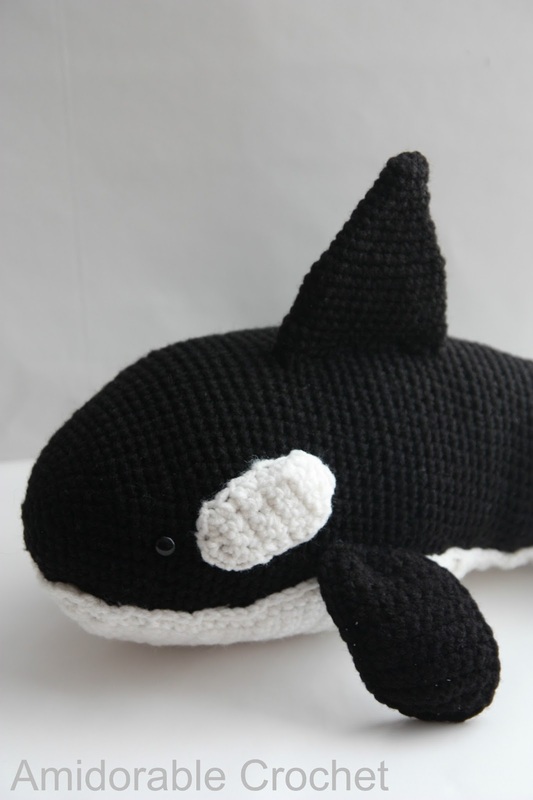 A[mi]dorable Crochet: A Mini Orca! Here is a mini Orca I finished up this week! The pattern for this guy and my Gnome will be available this week!